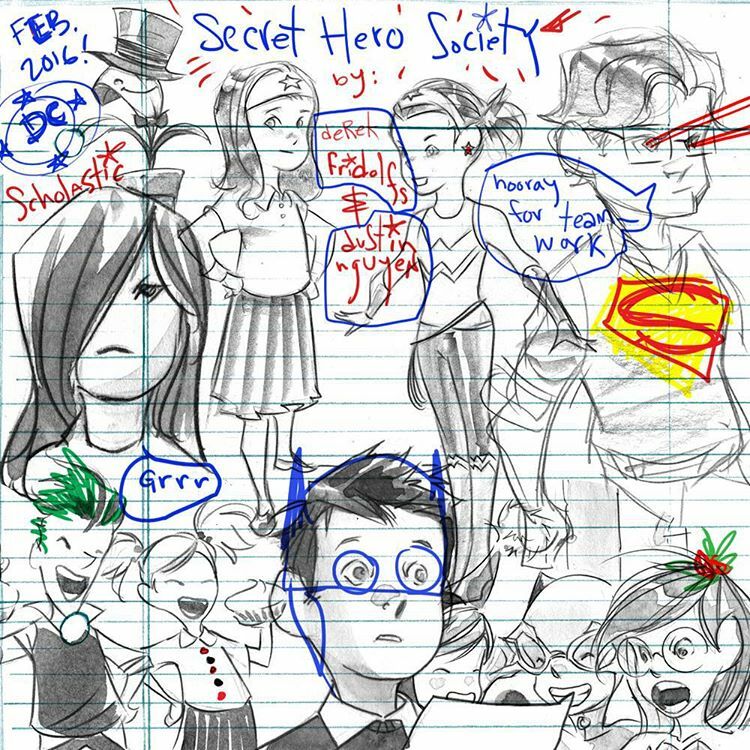 DC Comics: Secret Hero Society | YAYOMG! 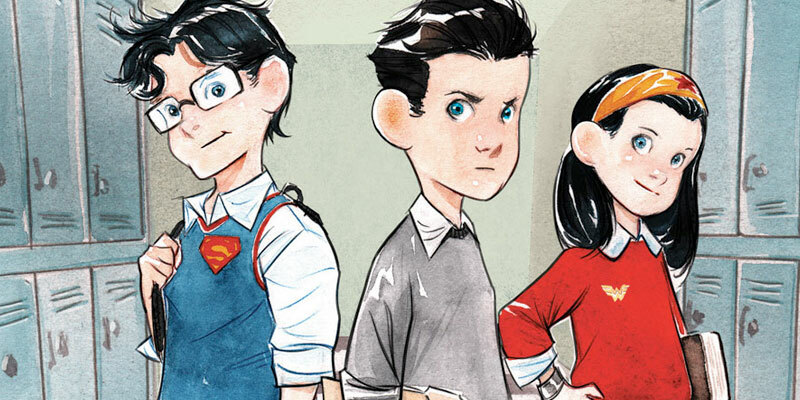 DC Comics: Secret Hero Society will introduce us to a side of Batman, Superman, and Wonder Woman we’ve never met before – their awkward middle school years! Bruce Wayne is a total outcast, Clark Kent is the sweet farm boy, and Diana Prince is basically middle school royalty. 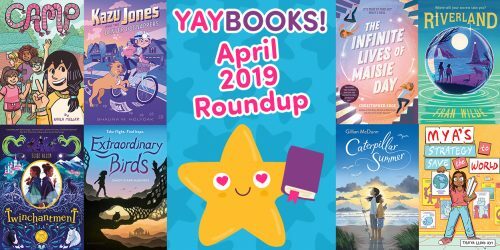 Secret Hero Society will be a series of illustrated novels that will release over the next few years. 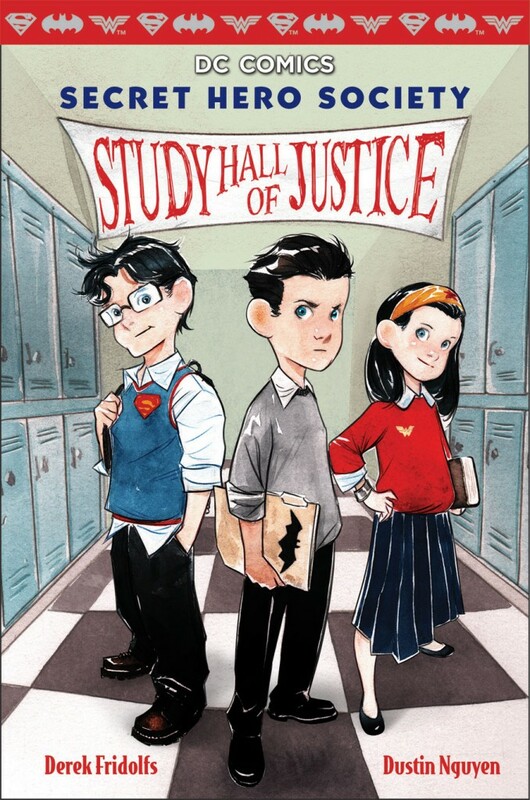 The first book in the series is called Study Hall of Justice and it will be released in January 2016. 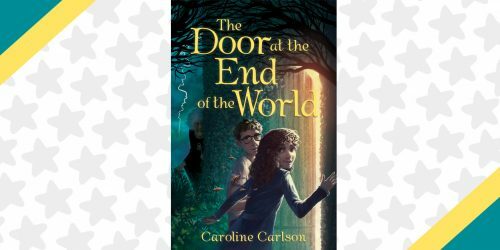 The story takes place at the prestigious prep school, Ducard Prep, and follows Bruce, Clark, and Diana as they try to survive middle school life and take on the world. 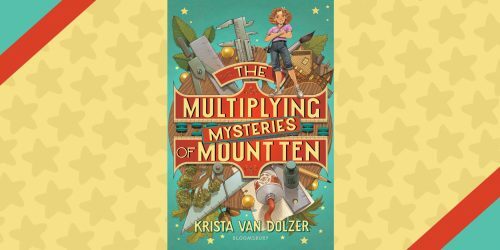 While they may seem like an unlikely trio, they end up forming a junior detective squad together when they discover that there may be a mystery as to why the students were accepted into the school and why the teachers and faculty are acting really strange. Together they’ll uncover the secret super powers of their classmates and the other mysteries lurking the halls at Ducard Prep. The second book in the series will be released in 2017 and the third in 2018. More fan-favorite DC Characters like Aquaman and Cyborg are headed our way in the upcoming volumes as well. Fingers crossed for some Starfire or Catwoman, or literally any lady characters please?